Over 25 years experience in the sportfishing industry has prepared our team to sell your custom yacht to its next loving owner. A game plan formulated to drive the right buyers to your sportfishing yacht. Our exclusive niche clients are waiting for your yacht to hit the market. 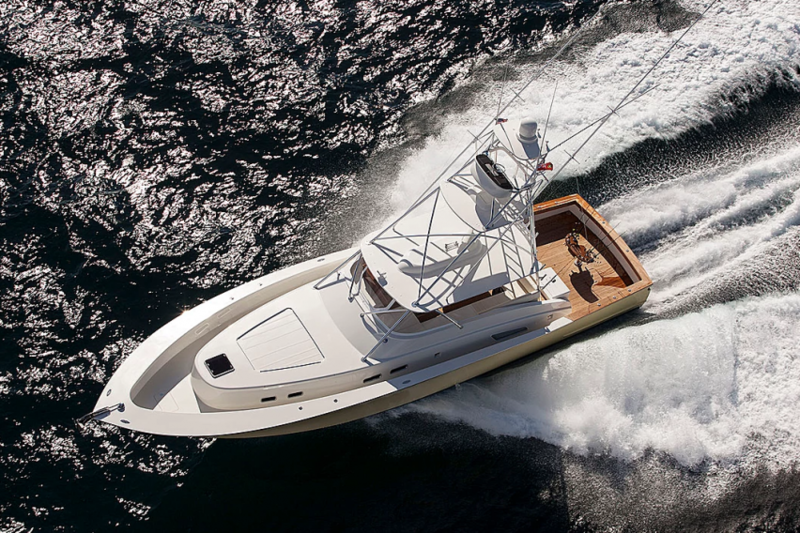 Decades of experience brokering custom sportfishing vessels have instilled in us an unparalleled selling experience and consistently high resale values. What kind of yacht are you interested in selling? 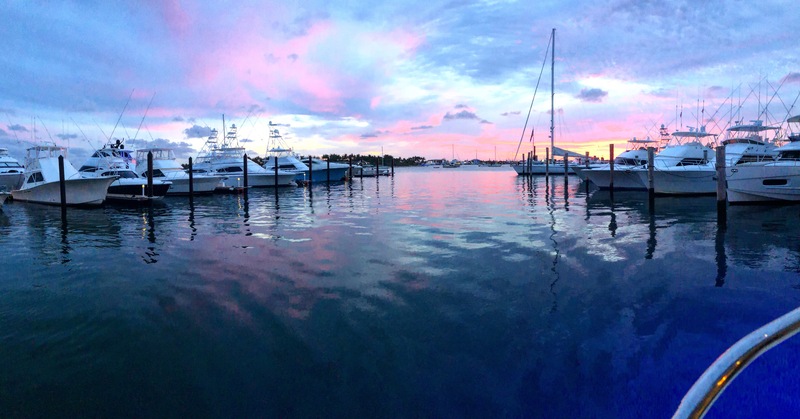 We go the extra nautical mile to match your sportfish yacht to the perfect buyer. We produce state-of-the-art email marketing campaigns designed to expose prospective buyers to your yacht. Your custom email newsletter is delivered to top brokerage firms throughout the United States and key international companies. Additionally, your yacht listing is marketed to our exclusive client base in the heart of South Florida with highly detailed and up-to-date information. Make a lasting first impression with high-quality print materials that match your vessel's charm and elegance. We provide highly detailed bounded presentations that show your yacht in its best light. Including a full layout of your vessel, our presentations are delivered to our network of active buyers and cooperating brokerages. With MacGregor Yachts, your vessel's listing will be seen by potential buyers around the globe. Using awe-inspiring photography, we capture the essence of owning your custom yacht and market your in-depth listing to industry leading listing systems, including Yacht World, YATCO, and MacGregorYachts.com. We employ effective social media strategies that drive engagement for our inventory of luxury yacht listings. Through daily posts on platforms like Facebook, Instagram, Twitter, Pinterest, YouTube, and Google, we boost your listing's search engine optimization ensuring high exposure of your custom vessel. We utilize social media to the fullest extent to showcase new listings, price and location changes, marine news, relevant tournaments, and charitable events. We stop at nothing to ensure that your vessel is marketed with the most effective media. That's why we hire only the best luxury boat photographers and videographers to capture every aspect of your custom sportfish yacht that buyers will fall in love with. Our media packages include complete interior and exterior coverage used to showcase your vessel through our innovative marketing strategies. Here is where our MacGregor Yachts Family truly shines. By actively sponsoring and participating in several local fishing tournaments and philanthropies throughout the year, our team resourcefully networks with new and existing clients to drive them towards our elite listings. We go the extra step to personally educate our clientele on our new inventory, all while giving back to our community and creating further exposure for your sportfish yacht. Our marketing efforts generate a flurry of activity around your vessel that doesn't go unnoticed. We produce a comprehensive marketing report to make sure that you stay in the loop at all times. Delivered to you quarterly, our detailed reports itemize the returns on every aspect of our marketing efforts for your listing, including listing activity, email marketing, social media marketing, online advertising, print advertising, and more.